A RAILWAY safety expert is calling on industry bosses to lead from the front in ensuring risks to people are managed as effectively as those posed to their business, as new figures reveal the number of fatalities and injuries in the industry last year. Published by the Office of Road and Rail, the figures reveal that were seven passengers and two workers killed on the UK’s railways in 2017-18 – compared with 15 and one respectively the previous year. Meanwhile there were 337 fatalities involving members of the public – those defined as neither passengers or workers – up from 309 in 2016-17. Many more were injured, with 318 passengers suffering ‘major injuries’ on the mainline alone. While there were 6,661 injuries to workers, 164 of which were classed as major. 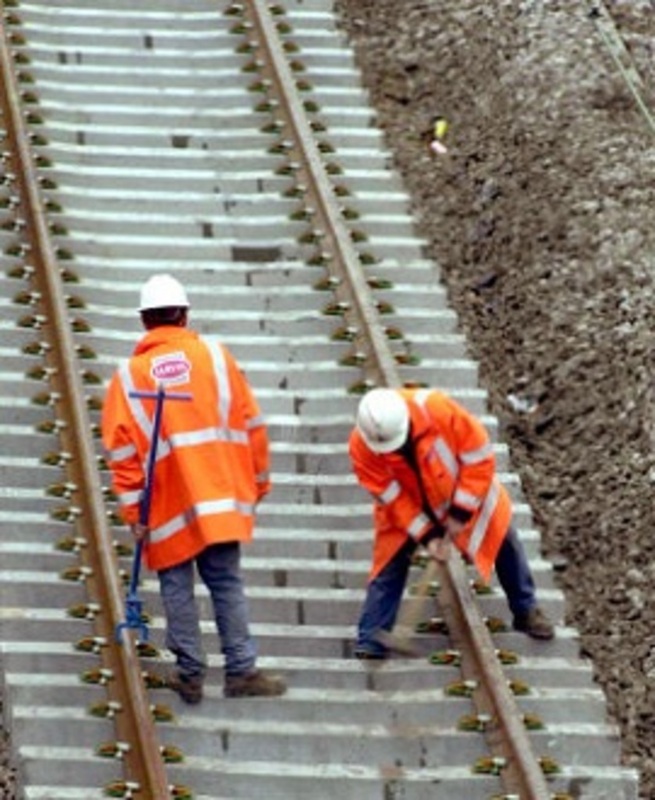 Chair of the Institution of Occupational Safety and Health’s (IOSH) Railway Group David Porter said that while the industry is a safer place to travel and work compared with previous decades, the fact that people are still being killed and injured demonstrates the need for continued focus. Mr Porter said: “The statistics cannot convey the suffering and loss to family, friends and colleagues from the death of a loved one, or the ongoing pain and suffering to those injured. And these figures don’t take account of how many workers have become ill as a result of work activities. “Although railways are safer now than in the past, the figures show that sustainable improvements in accident performance are not being achieved. And the statistics do not convey the significant underlying potential for serious injury from a serious rail accident. “IOSH believes the industry needs to do much more together and ensure it has learned from past accidents to improve health and safety across all rail transportation to help get passengers and the work force home safety every day.